What are your licensing options and which one should I select? 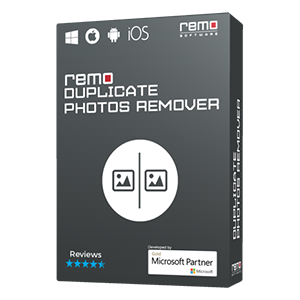 Remo Software offers two types of licensing options: Single User License and Technician or Corporate License. The software can be installed and activated on a single computer with unlimited usage. 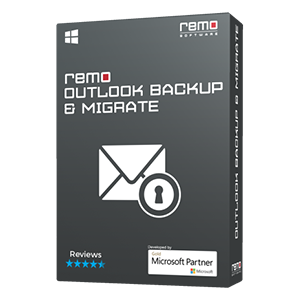 Remo Software single user license is computer-affixed, which means once the software is activated may be used on a single machine for unlimited usage, this is especially for Small Office / Home Office (SOHO) users. If you are a technician providing consultation services to different clients or if you are looking to purchase a license for a company, this License is for you. The Technician or Corporate License is a cost effective licensing option, which allows the purchaser to use the software with an unlimited number of end users. This License allows you to use the software within one company. 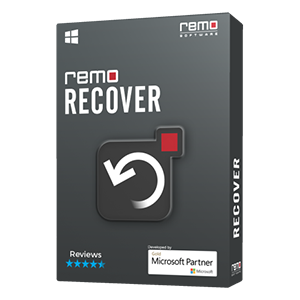 You can install, activate and use the purchased Remo Software product on multiple computers registered under that particular company.